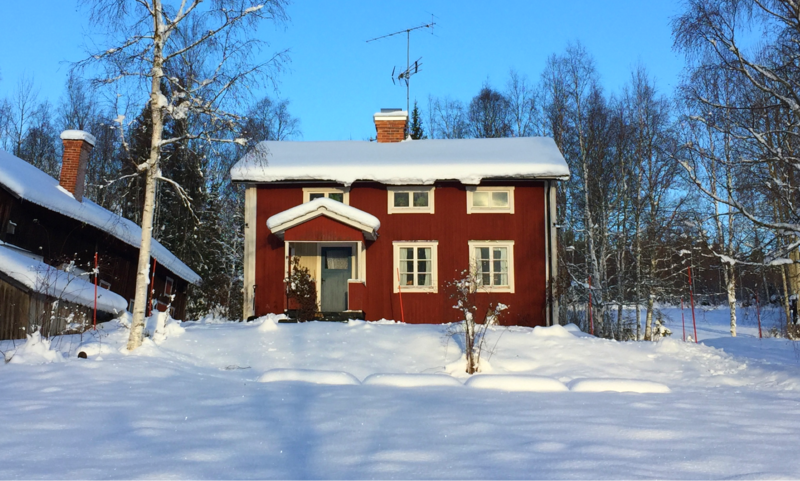 A typical Swedish smart home. By the end of 2017 the majority of connected homes in Sweden are expected to run on our software. Glue - Get a text message if you forgot to lock your door. 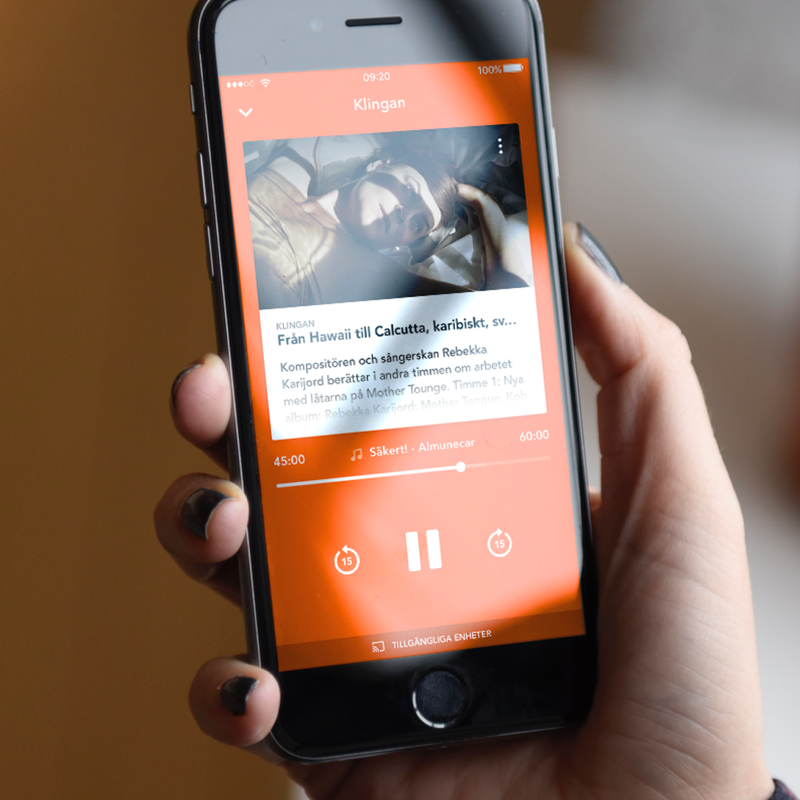 Manetos - Automatically get a notification to lower heating temperature when away from home. Spotify - Create a smart playlist based on who’s home. It began with a simple question from telecom giant Telia's Head of Innovation Rickard Damm: are there new ways to use our existing technology to benefit customers? Doberman was engaged to help pilot a technology-driven innovation process to define and launch a new offering around connected homes. 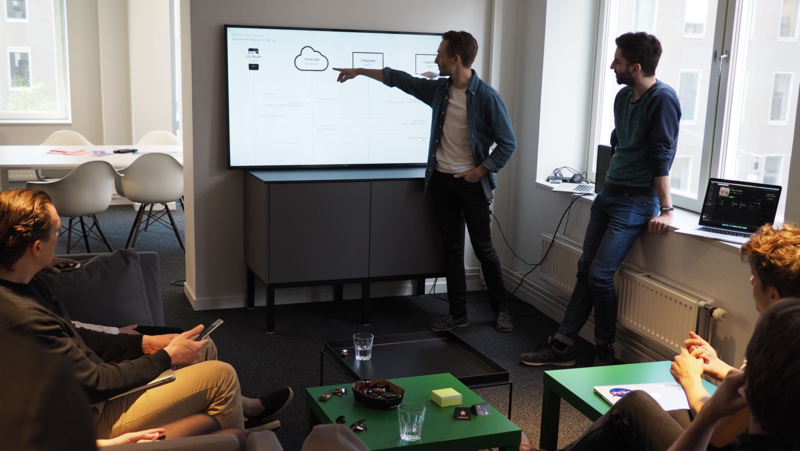 Led by technological insight, strategists, designers and engineers collaborated on everything from defining the value proposition to designing and implementing Telia Zone, a new platform for connected homes. Using existing routers as gateways, we utilized Telia’s extensive infrastructure to enable fast implementation of the new platform to approximately 1 million homes with broadband access. No new hardware required. 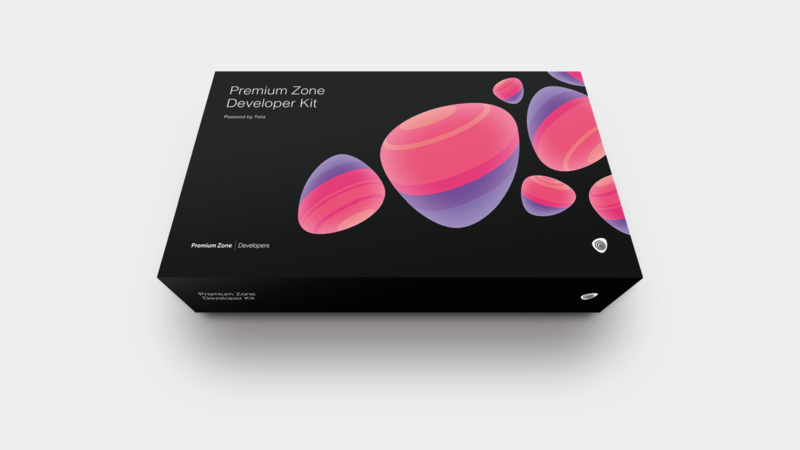 In just six months, Telia Zone was articulated as an offering, designed, coded and started to roll out to households across Sweden. The real magic of Telia Zone is its role as matchmaker, to seamlessly link users with connected home experiences. As an open source platform, Telia Zone’s partner platform is an API that provides data both through endpoints and webhooks. Additionally we built a dev kit that was distributed to a few select launch partners who were crucial to demonstrating the offering as an ecosystem. 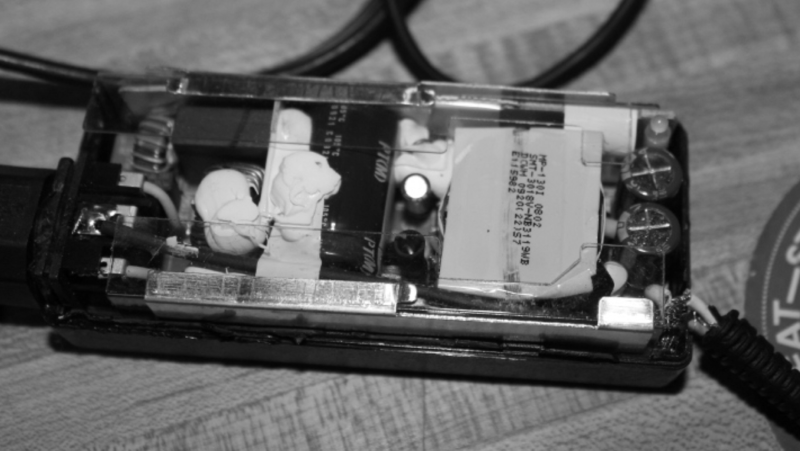 We designed and distributed a dev kit to jumpstart development on the Telia Zone platform. Premium Zone Developer Kit unboxing. Watch our Head of Tech @larsericsson at the Telia Developer Days. Rather than running the project from inside their corporate office, Telia realized that creating a lab was the most efficient way to move fast. 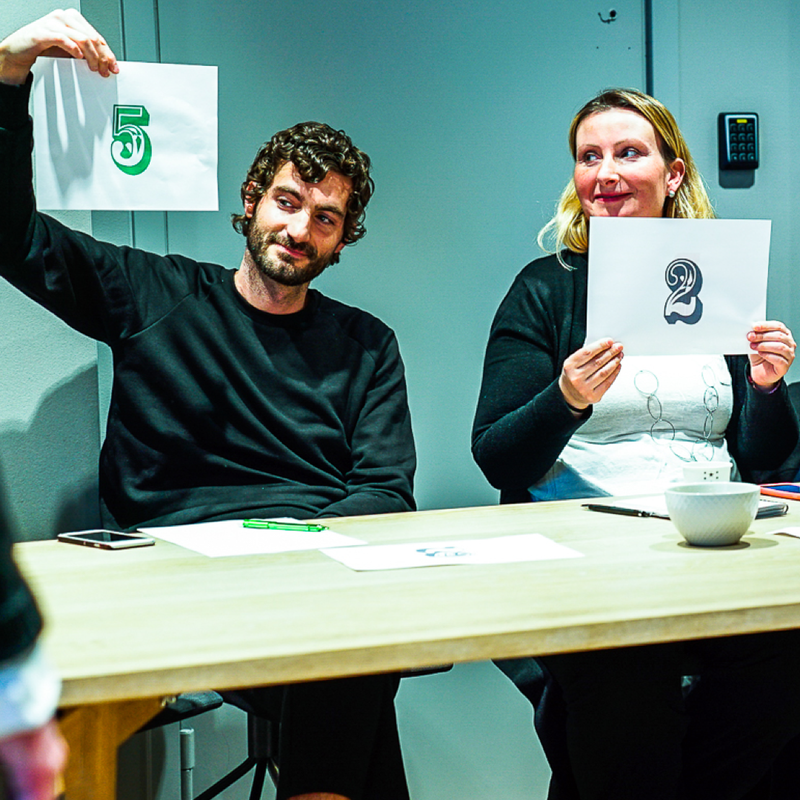 So Doberman and Telia built a small dedicated team that co-created the Zone platform together at a shared innovation work space. 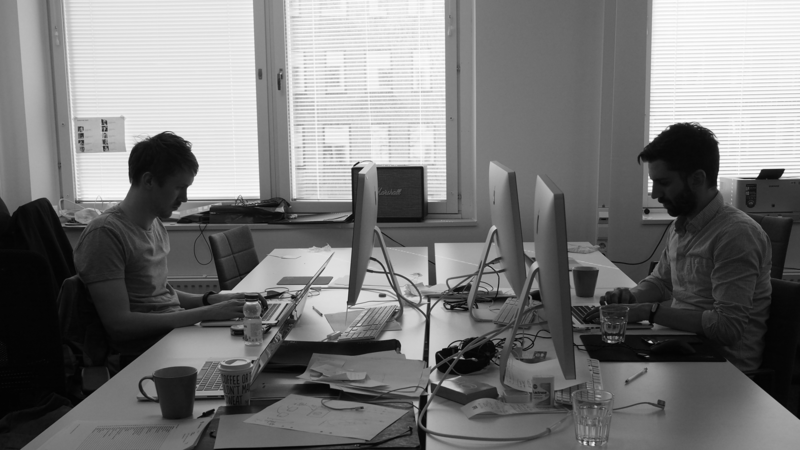 Doberman’s tech-driven creativity has been a determining factor in our team’s success with creating and developing Telia Zone. 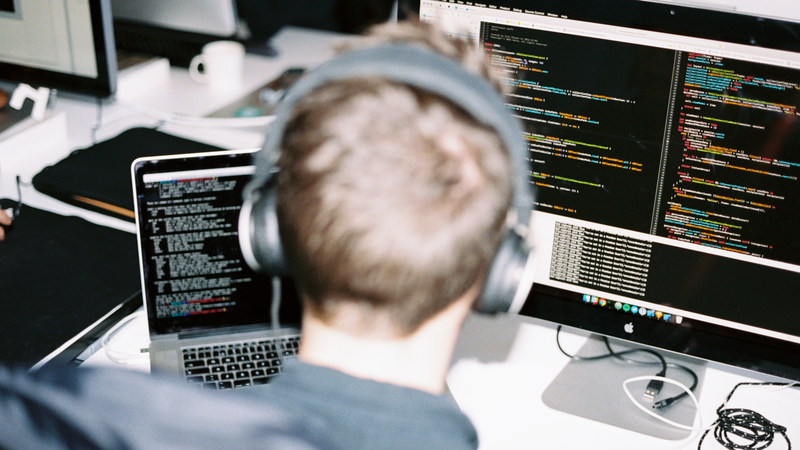 The way we have worked together in a lean startup and truly iterative process has allowed us to launch new exciting products and an open developer platform incredibly fast. Telia Zone was launched with a time to usage mindset. The product is now part of an ongoing innovation process where Doberman and Telia continue to iterate the complete offering based on real-time data and customer insight.